In a guest editorial, Sheldon Frith argues that millions of dollars poured into indoor food production projects in Canada’s North provide little or no real food security. He suggests shifting the focus to root crops and livestock. 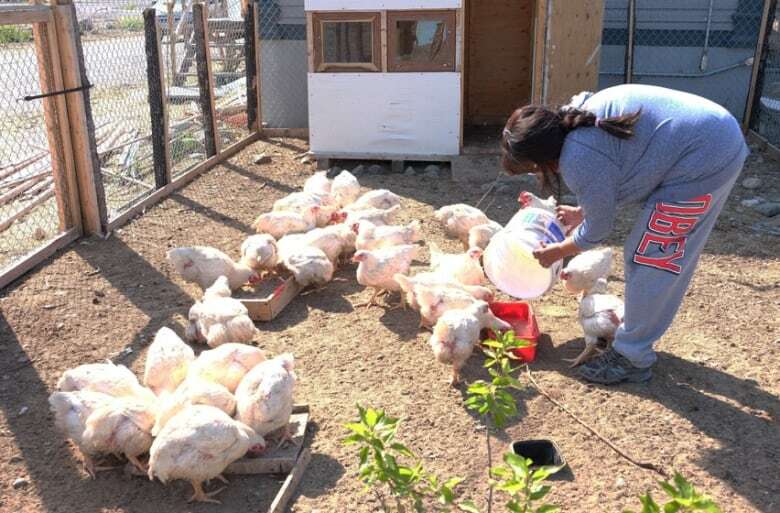 Over the past few decades federal governments, provincial governments, and academic institutions in Canada have been pouring millions of dollars into indoor food production projects in Canada's North. The intention is to provide the food security that is so desperately needed in northern communities. However, the reality is that these projects provide little or no real food security. 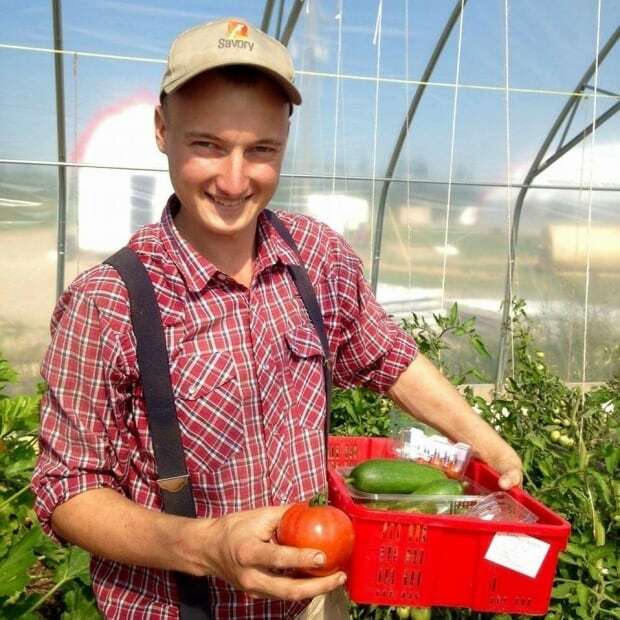 The obsession with hydroponics, aquaponics, year-round greenhouses, and other types of indoor growing methods is a major barrier to the establishment of food security in Canada's northern communities. This problem stems from a misunderstanding of "food security" itself. Genuine food security means that when the ice road is closed, or the airplane can't fly, the community can still feed itself the staple foods needed for survival and basic health. This means that northern communities need ultra-stable, and local, sources of calorie-rich foods. 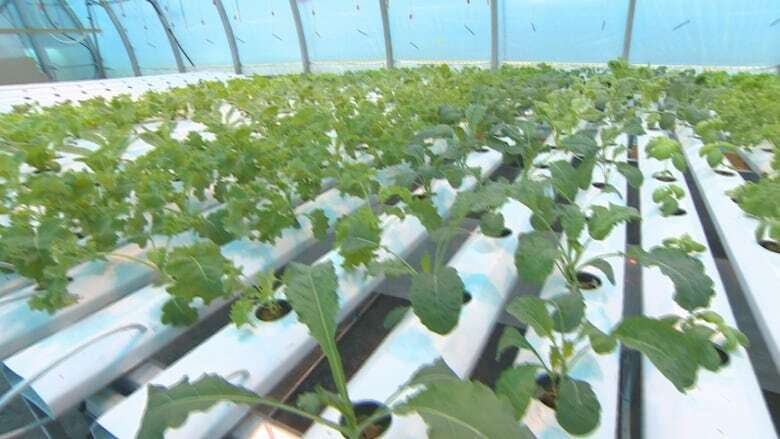 The primary problem with hydroponic systems, aquaponic systems, and almost all indoor growing systems is that they do not provide the calorie-rich foods that are needed for food security. The vast majority of these systems produce only vegetables, and especially low-calorie vegetables like lettuce, kale, chard, spinach, herbs, etc. Human beings cannot survive on these types of foods. Only four categories of staple foods are capable of keeping a human alive for an extended period of time: calorie-rich root crops (potatoes, onions, turnips, beets, etc. ), domesticated grain crops (wheat, barley, corn, rice, etc. ), tree crops (fruits and nuts), and meat and dairy products from animals. At the Northern Farm Training Institute we have experimented with all of these types of foods, and we have also learned from the experiences of others in the North. These are our conclusions. Calorie-rich root crops work well in the North when grown outdoors (or in an unheated greenhouse) in soil. Outdoor growing is low cost; it requires few technical skills and little technology and can easily be scaled up. Attempting to grow these types of crops year-round, or using soil-less growing methods (like hydroponics or aquaponics) is extremely expensive, energy intensive, and difficult. Also, large quantities of these crops are needed to actually feed a community, requiring massive investment and infrastructure if they are grown indoors. Domesticated grain crops are not appropriate for providing food security in the North. When grown outside these crops will not mature (produce grain) in most northern communities due to the short, cold growing season. Theoretically these crops can be grown with indoor growing systems, but they provide very few calories per plant, making them a terrible choice for most indoor growing systems. Additionally, it takes specialized processing equipment, skill, and lots of labour to turn a standing grain crop into usable food for northern food security. Fruit and nuts are both calorie-rich foods, but they are similar to grain in that they are not appropriate for the majority of remote northern communities. This is because only a handful of fruits can survive the winters and frozen soil of the North. The proven tree crops (actually bushes) are Saskatoon berries, sour cherries, raspberries, and haskaps. These are good sources of vitamin C during the winter, and they do provide calories, but berries alone cannot keep a community alive and healthy. Nut crops are completely untested in the Far North, so far. Meet the team keeping reindeer herding alive in the N.W.T. Animal-based food production (meat and dairy) is almost always a better choice for providing real food security in northern communities. At the Northern Farm Training Institute, our experience and research has led us to focus on north-hardy livestock animals as the most important tool for providing genuine food security in the North. Why are animals the best choice for northern food security? Animals are the traditional foods of northern peoples, and have provided 90 per cent or more of their calorie needs for thousands of years. Animals can produce fresh food year-round without the energy inputs needed to grow plants year-round. Animal foods can keep people alive and healthy for extended periods of time. They are calorie-rich and full of essential nutrients. If the appropriate animals and grazing methods are used, animals can easily be raised in any northern community without electricity, heat, water, etc., making them extremely sustainable and reliable if roads or flights were disrupted. Animals reproduce easily and regularly, so once animals are in a community they can produce food for the community forever. Animals produce other products that are extremely valuable in northern communities, such as wool, hides, and bones and manure for fertilizer or fuel. 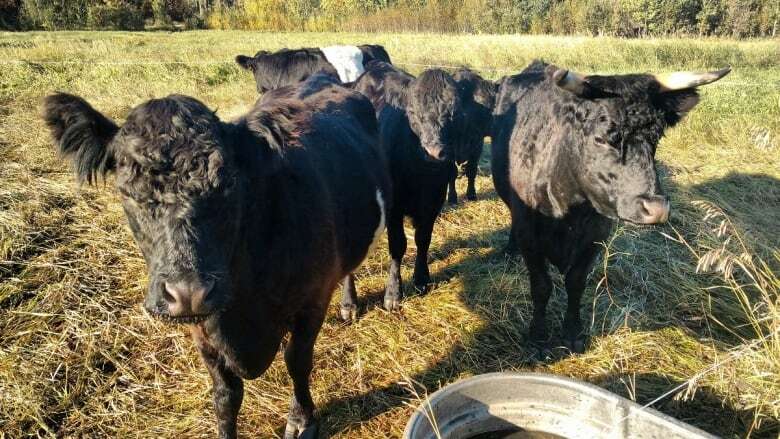 Raising animals can bring many environmental benefits to the land they are raised on, including carbon sequestration, soil improvements, and increased plant productivity and biodiversity. Producing meat in northern communities with domestic animals takes hunting pressure off declining wildlife populations, allowing them to recover. If there is one thing we have learned at the Northern Farm Training Institute it is that Canada's Far North has incredible food production potential. It is not the frozen wasteland that so many people imagine it to be! Not only are indoor growing systems ineffective and inefficient, we don't need them in the North. Wherever there is soil, plant crops can be grown outside and wherever there is vegetation, animals can be raised. This column has been adapted from a blog post originally published by the Northern Farm Training Institute. Sheldon Frith is the author of the self-published e-book, Letter to a Vegetarian Nation: Why we need livestock for sustainable food production and environmental restoration. He works with the Northern Farm Training Institute, a non-profit society, in Hay River, N.W.T. A stand-up solution? Indoor farm walls touted in Inuvik, N.W.T.